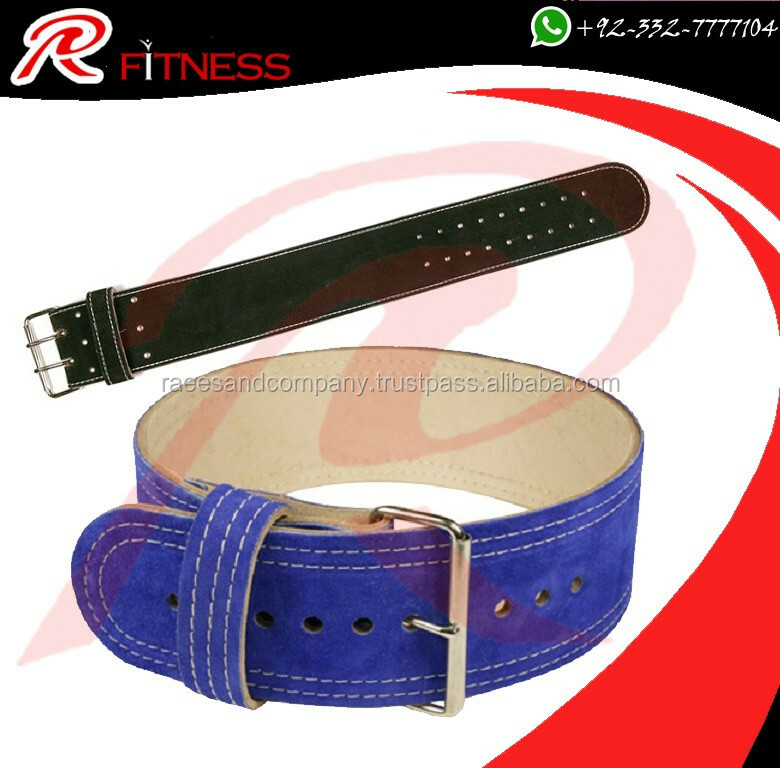 Weightlifting belt with variety of styles and quality of different materials. 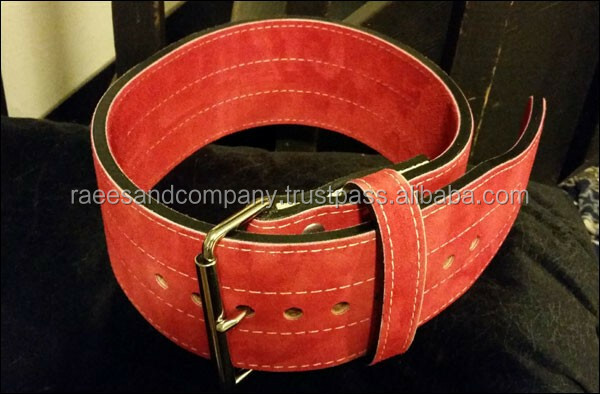 the weight lifting belt size 4"/6" wide made of leather weight lifting belts are available in all requesting sizes and colors. 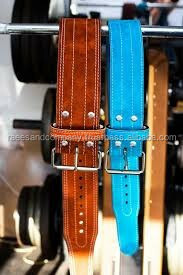 Weightlifting belt also available in split leather sizes S to XXL. Packing Details: Demand on Customer. Shipping Details: Depend on Order. We are manufacturer of Boxing Gear, Fitness Wear and Martial Arts. We are too much consious about our customers. We prefer customer's demand and what is the requirment of customer actually??? We take care about our customers. On the other hand, When we deal with our customers they are actually satisfied to doing Business Relationship. We hope you will respond in a positive way in this regard and give us the opportunity to be your partner strong business.